Two of the main medieval holidays were Christmas and Easter. Christmas is the day when Christians celebrate the birth of Jesus. During the Middle Ages, Christmas celebrations lasted for 12 days. On Christmas day, Christians attended church. Then they enjoyed a great feast, which was often held for everyone on the manor by its lord. Easter is the day when Christians celebrate the Resurrection. In Christian belief, the Resurrection is Christ’s rising from the dead. For medieval Christians, Easter was a day of church services, feasting, and games. Often the games involved eggs, a symbol of new life. 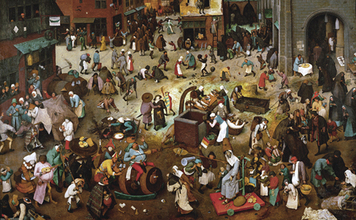 Music, dancing, and food were all part of medieval holidays and festivals. People sang folk songs and danced. They drank their favorite beverages and they ate baked and fried foods. Other favorite holiday entertainments included bonfires, acrobats and jugglers, and dancing bears. Plays were also popular. During religious services on special days, priests sometimes acted out Bible stories. By the 13th century, plays were often held outdoors in front of the church so more people could watch. In some English villages, mummers (traveling groups of actors) performed with masks, drums and bells, dances, and make-believe sword fights. Before reading the next section, click the button below and listen to the music as you read. The Monastic Way of Life Monks were men who joined monasteries, communities devoted to prayer and service to fellow Christians. This way of life is called monasticism. Men became monks for many reasons. Some were seeking refuge from war, sickness, or sinfulness. Some came to study. Some were attracted by a quiet life of prayer and service. The man who developed the monastic way of life in western Europe was Saint Benedict. In the 6th century, he founded a monastery in Italy. His followers became known as the Benedictines. They followed Benedict’s “Rule,” or instructions. Benedictines made three solemn vows, or promises: poverty (to own no property), chastity (never to marry), and obedience (to obey their leaders). Monks spent their lives in prayer, study, and work. They attended eight church services every day. Other duties included caring for the poor and sick, teaching, and copying religious texts. Since most monasteries were self-sufficient, monks spent much of their time working. They farmed their land, tended their gardens, raised livestock, and sewed clothing. Most monasteries were laid out around a cloister, a covered walkway surrounding an open square. On the north side was the church. On the south side were the kitchen and dining hall. On the third side was the dormitory, or sleeping quarters. Monks slept in small cells, often on beds of wood. The library writing room, called the scriptorium, was on the fourth side of the cloister. Here the monks copied books by hand and created beautiful illuminated manuscripts. By copying rare documents, monks kept knowledge of the past alive. Much of what we know today, about both the Middle Ages and ancient times, comes from their important work. Both monks and nuns joined religious orders. Each order had its own distinctive rules and forms of service. The Benedictines were only one such group. Monastic life was one of the few opportunities open to medieval women who did not wish to marry. Women who became nuns lived in convents. These communities were run in the same way as monasteries. Nuns did most of the same types of work that monks performed. Many nuns became important reformers and thinkers. For example, in Germany, Hildegard of Bingen founded a convent and was an adviser to popes and other Church officials. She also wrote books in which she criticized some of the practices of the Church. Friars Some people wanted to live a religious life without the seclusion of the monastery. 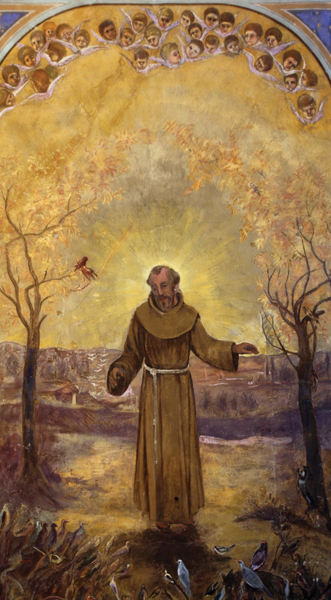 A famous example is Saint Francis of Assisi. 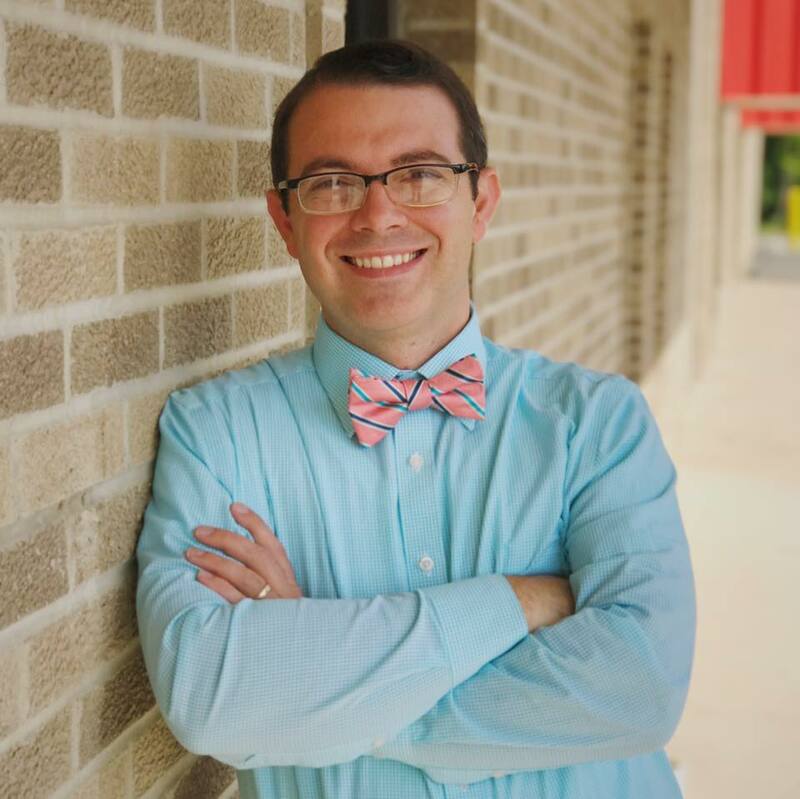 Francis was born to a wealthy Italian family, but he gave up his money to serve the poor. He founded the Franciscans, an order that is also called the Little Brothers of the Poor. Instead of living in monasteries, Franciscan friars traveled among ordinary people to preach and to care for the poor and sick. They lived in complete poverty and had to work or beg for food for themselves and the poor. For this reason, they were also called mendicants, a word that means “beggars.” With his friend Clare, Francis founded a similar order for women called the Poor Clares. Francis, who loved nature, believed that all living things should be respected. He is often pictured with animals. To many, his example of faith, charity, and love of God represents an ideal of Christian living.